We know that sometimes you need to crank-up the volume to get the tone you're looking for. 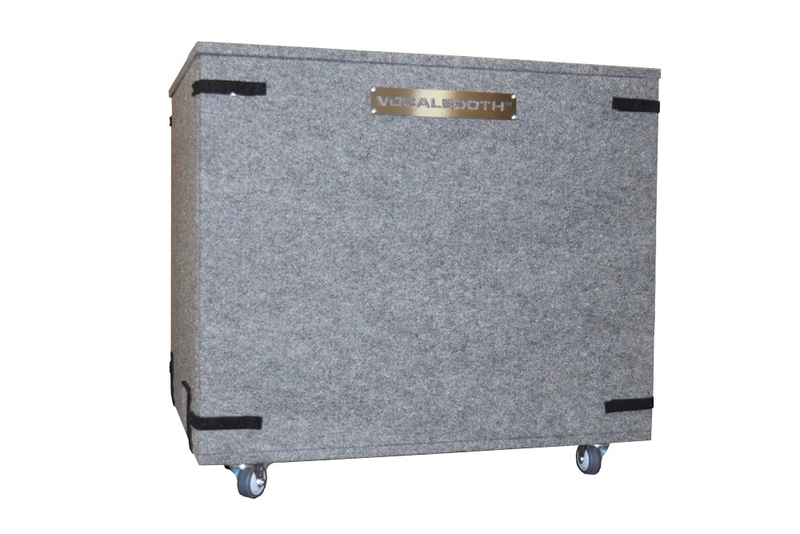 Unfortunately, not everyone else understands... That's why we designed the new VB Amp Box. 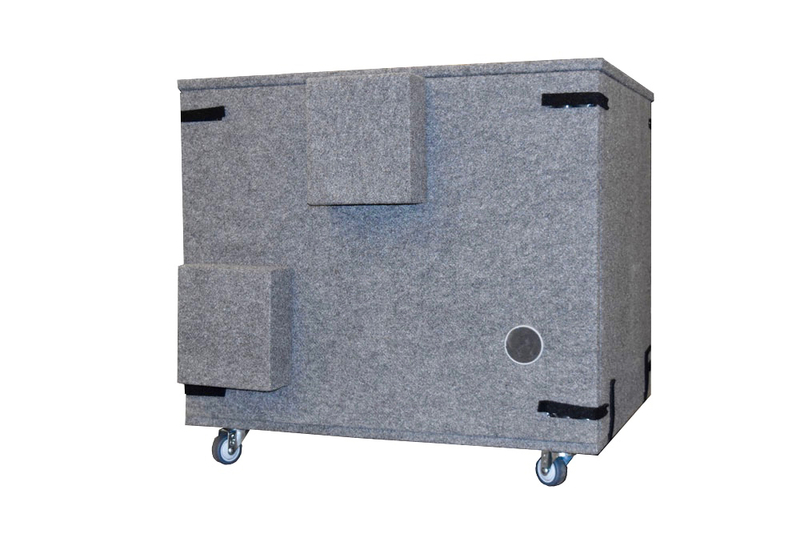 Quick and easy assembly requires no tools- and it is portable enough to take to a gig. 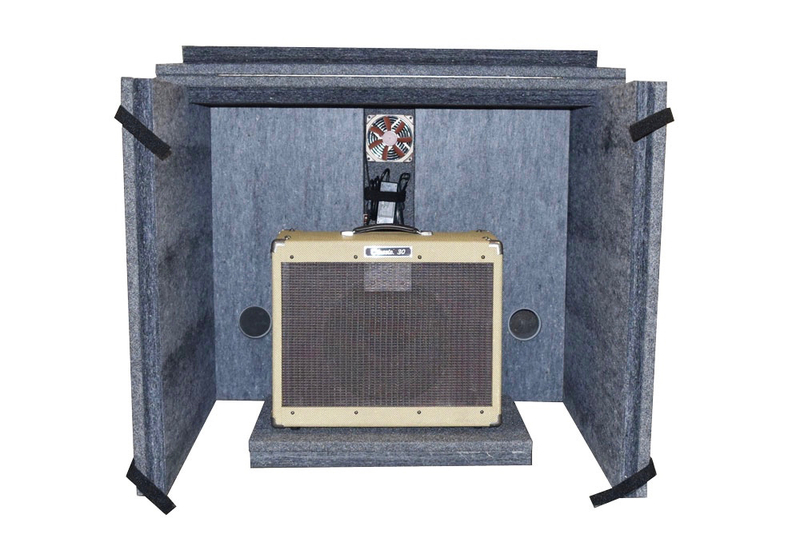 Quiet fan technology ensures your amp stays cool without introducing noise. 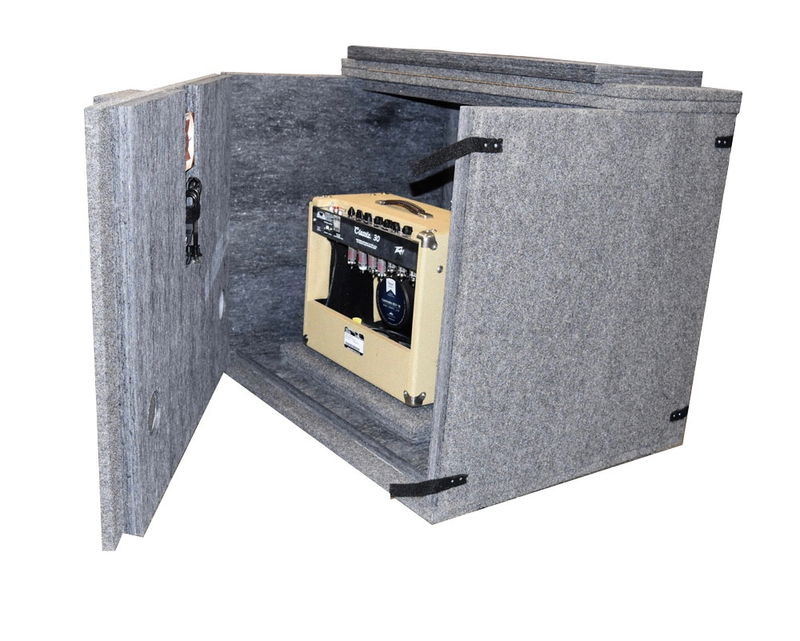 Split lid for quick access to knobs and easy front and back access for adjusting mics and swapping out amps. 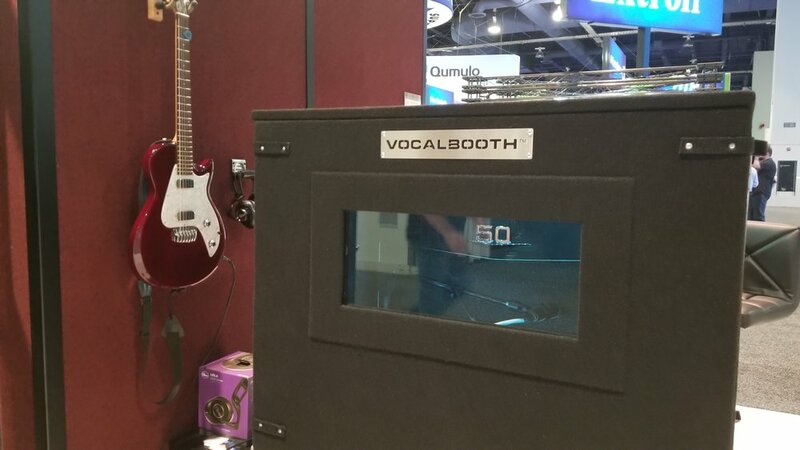 Top recording studios and large house-of-worship centers have found this the perfect solution for controlling excess guitar noise. So turn up and let your amp sing like it was made to. Full floor and vent mufflers - higher level of isolation. For easy assembly and transport. Ideal for stage use. 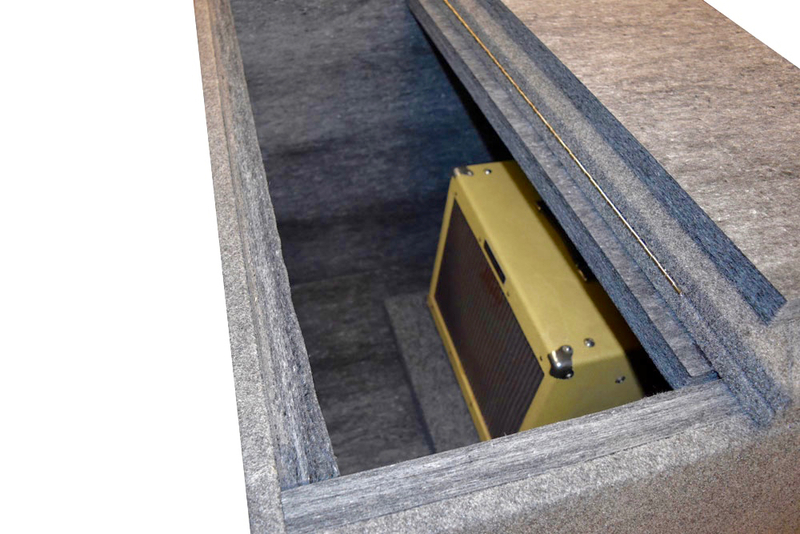 Custom colors and sizes available, as well as increased isolation.